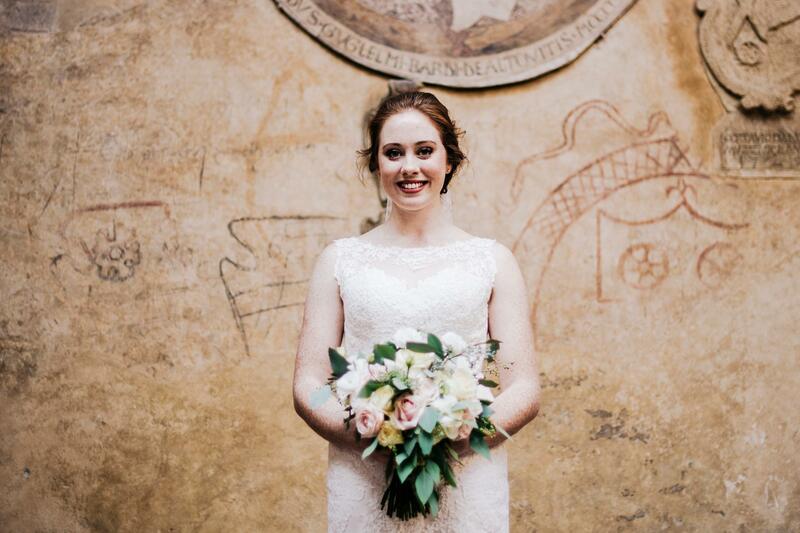 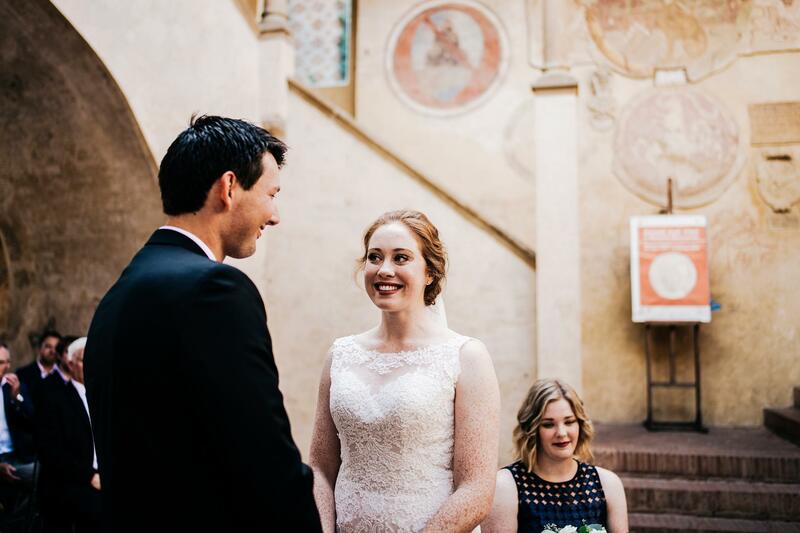 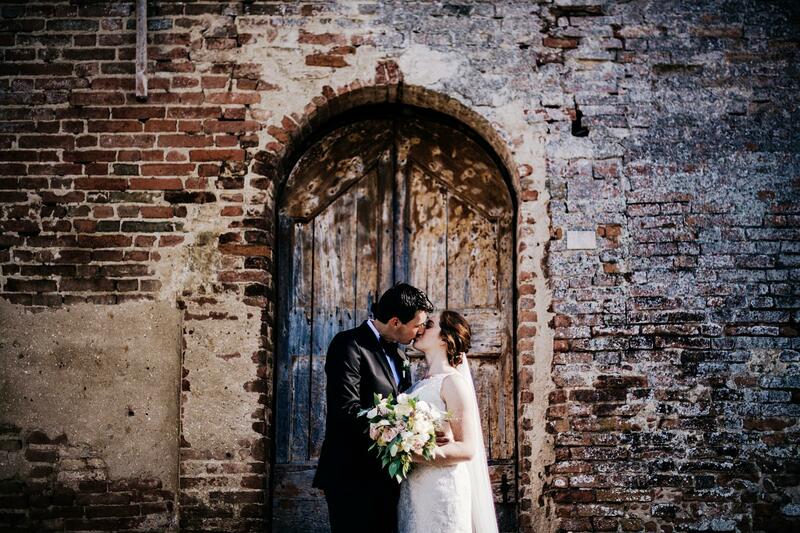 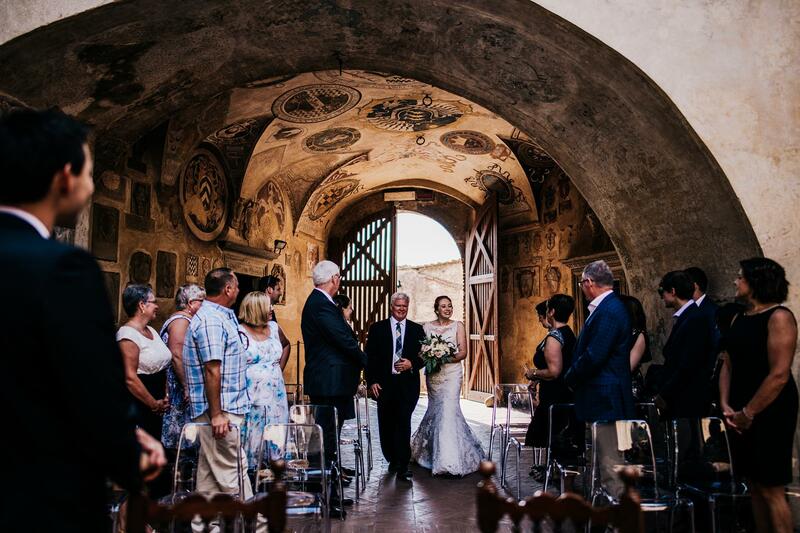 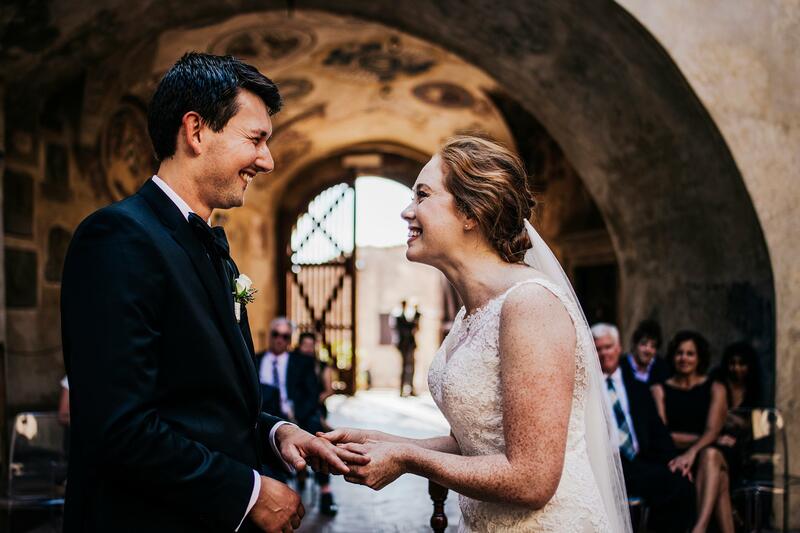 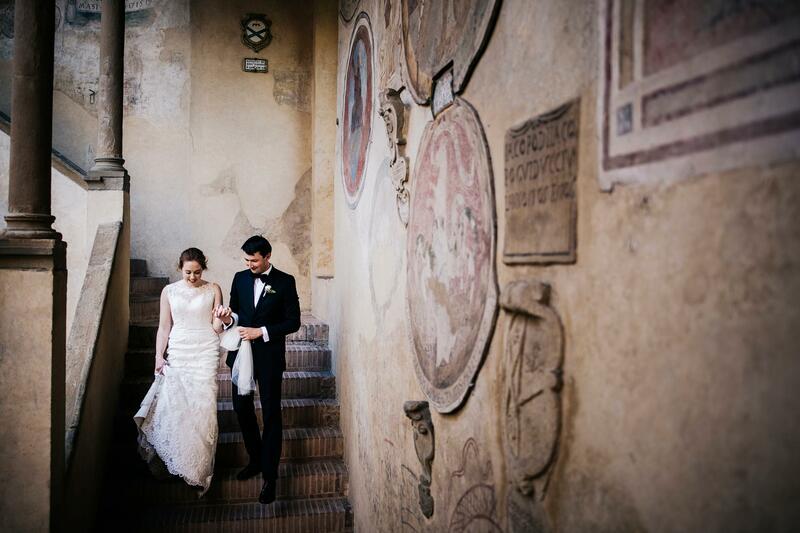 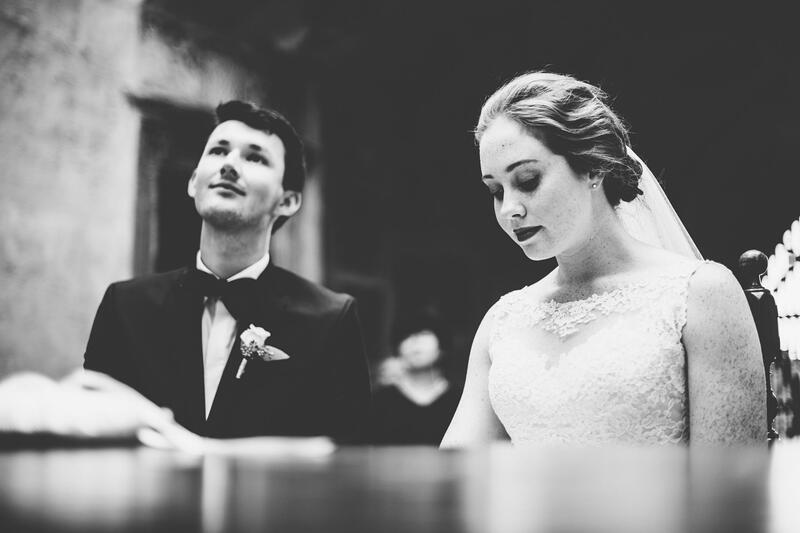 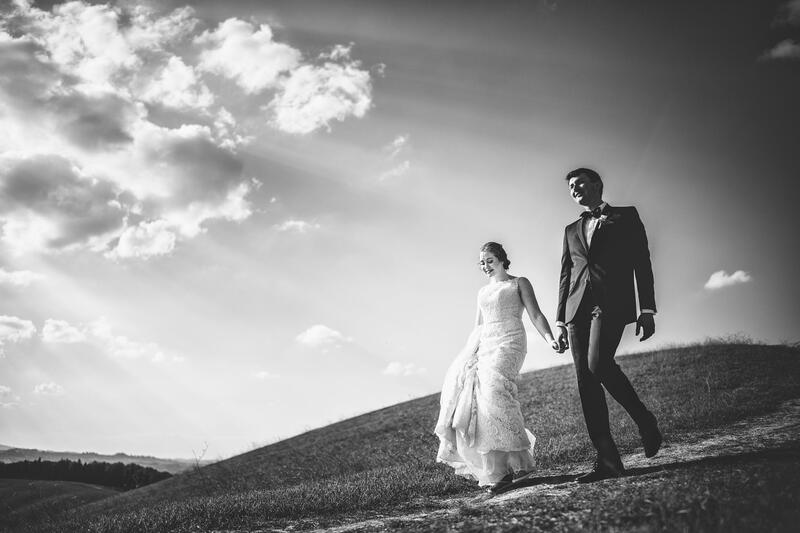 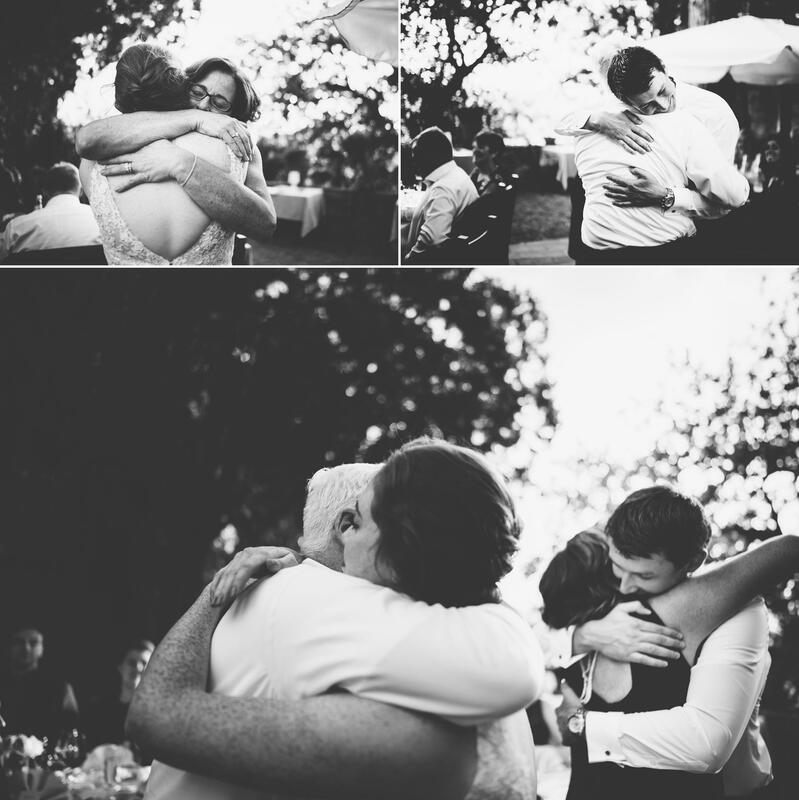 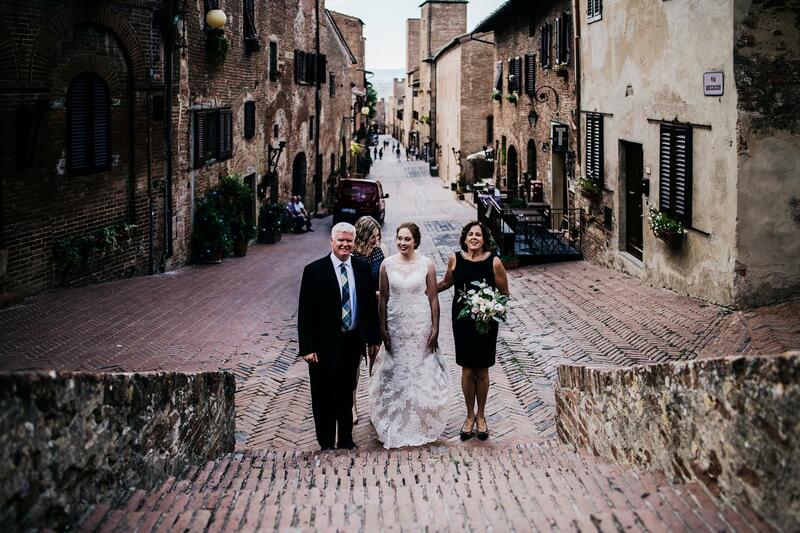 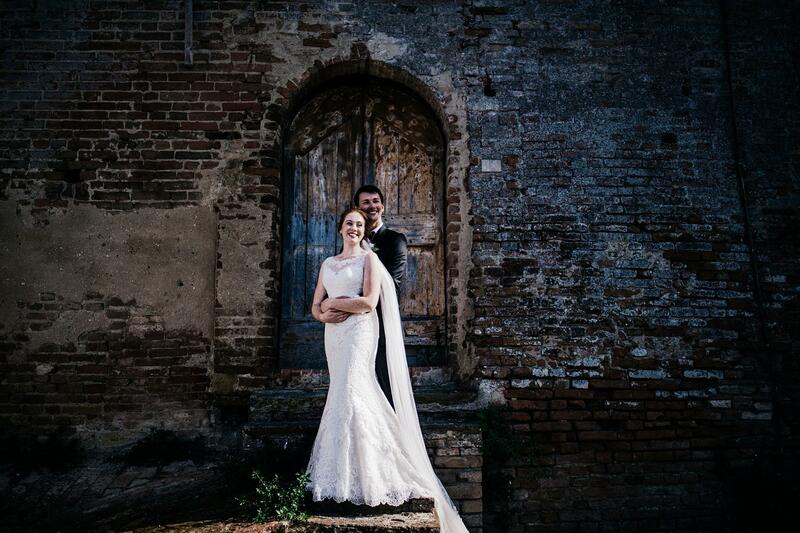 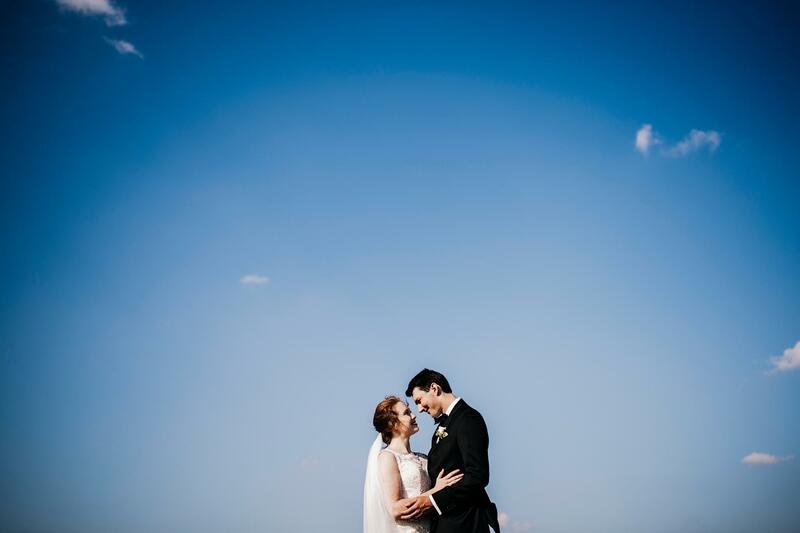 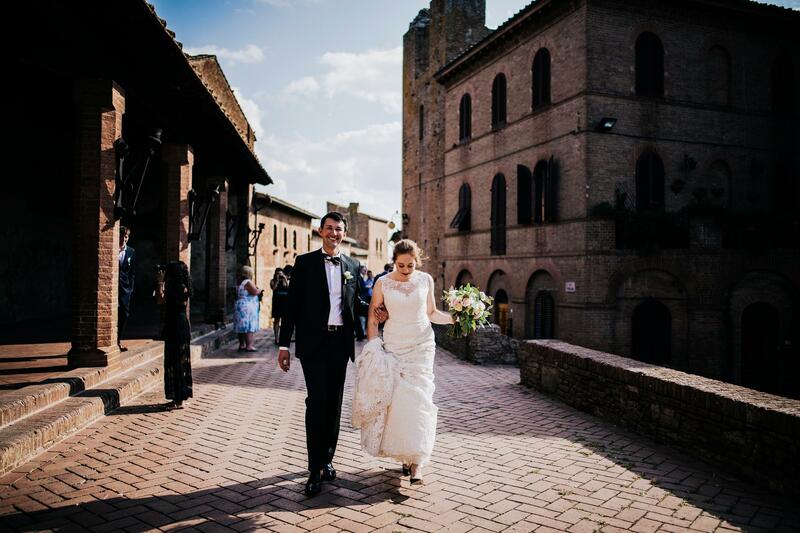 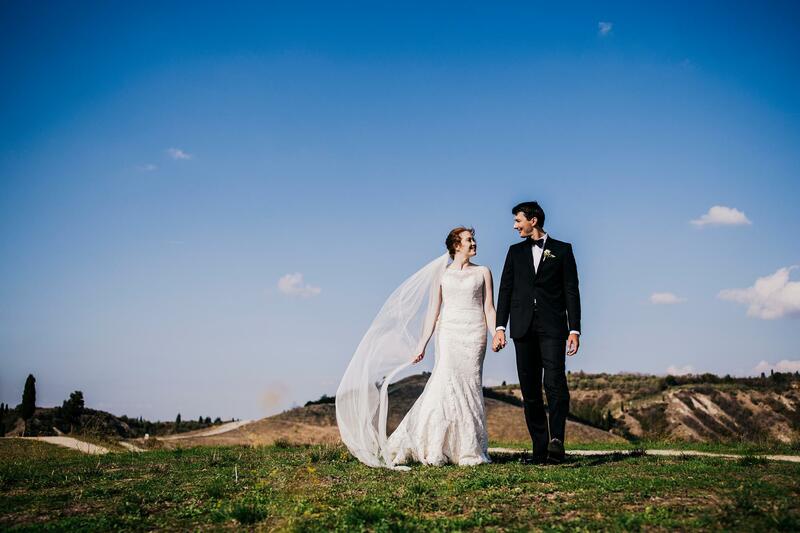 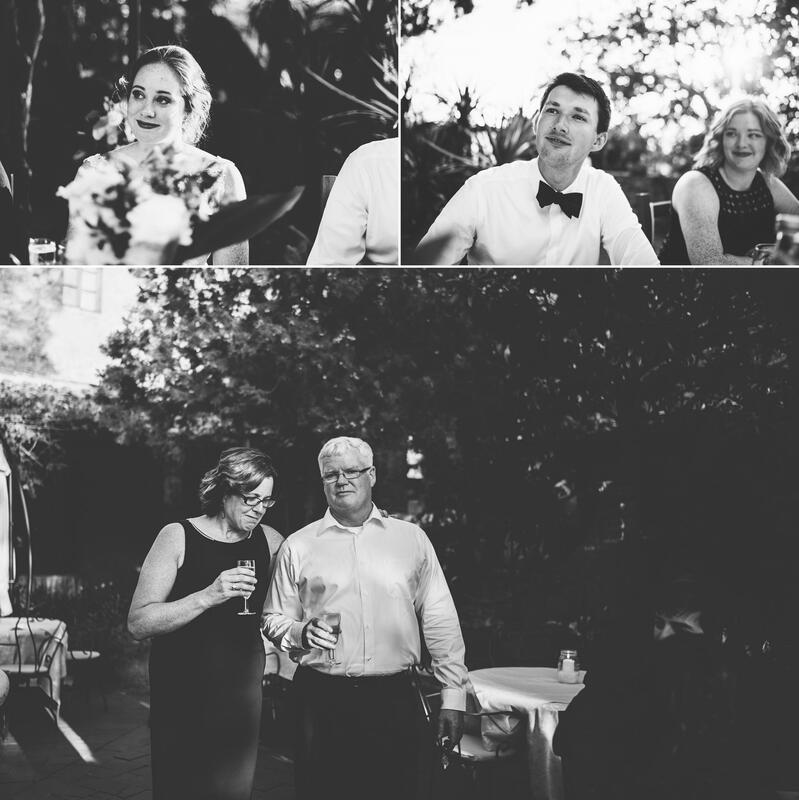 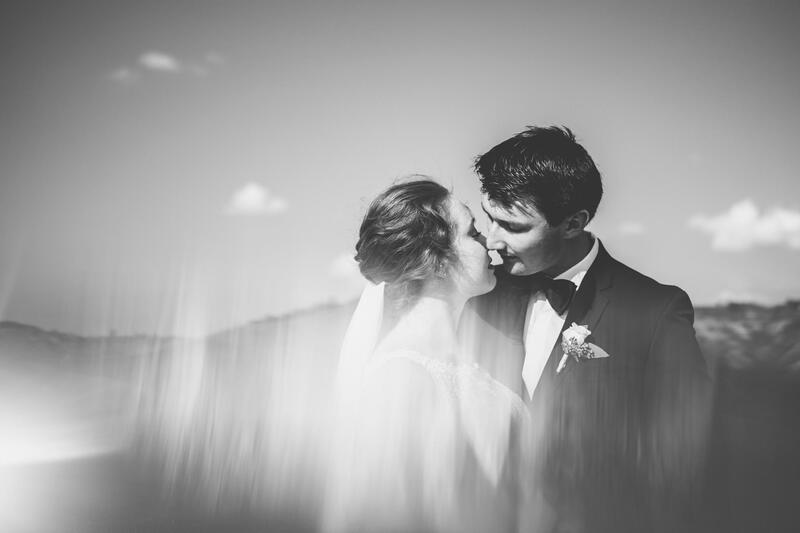 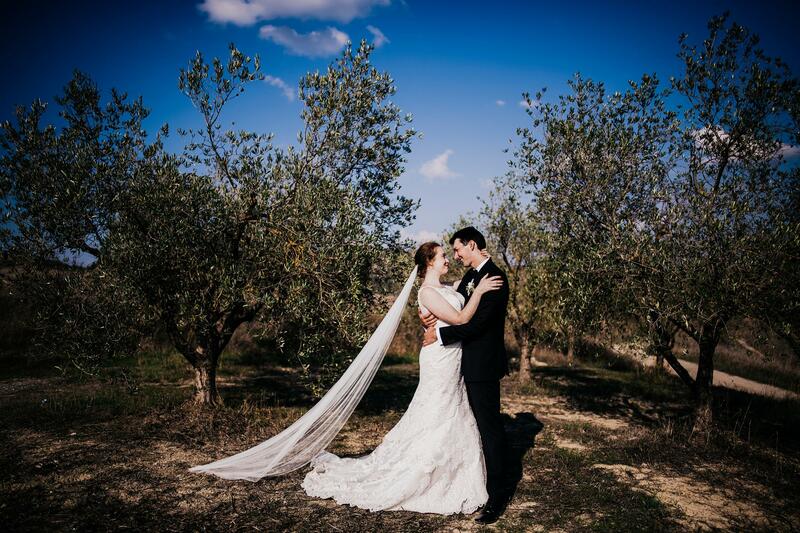 It was really an honour to recount Megan & Alex’s wedding in Certaldo. 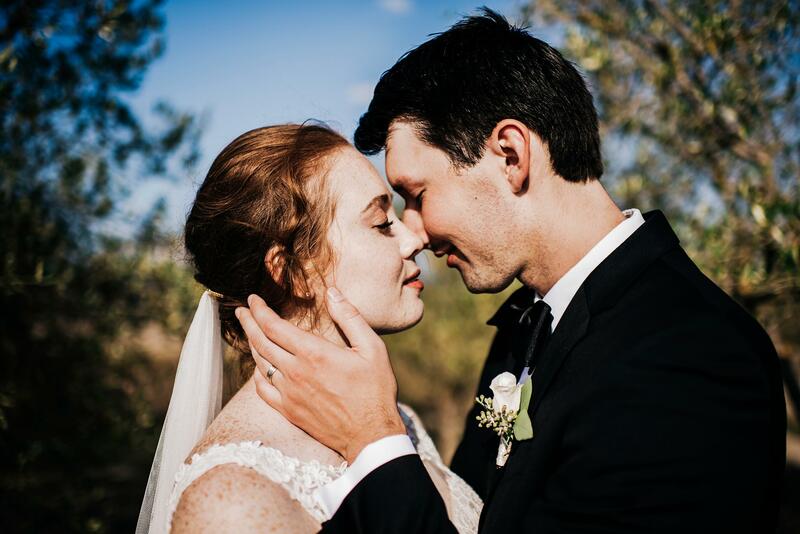 Smiles, emotions and glances exchanged by these two amazing people made every minute of this beautiful October day truly intense. 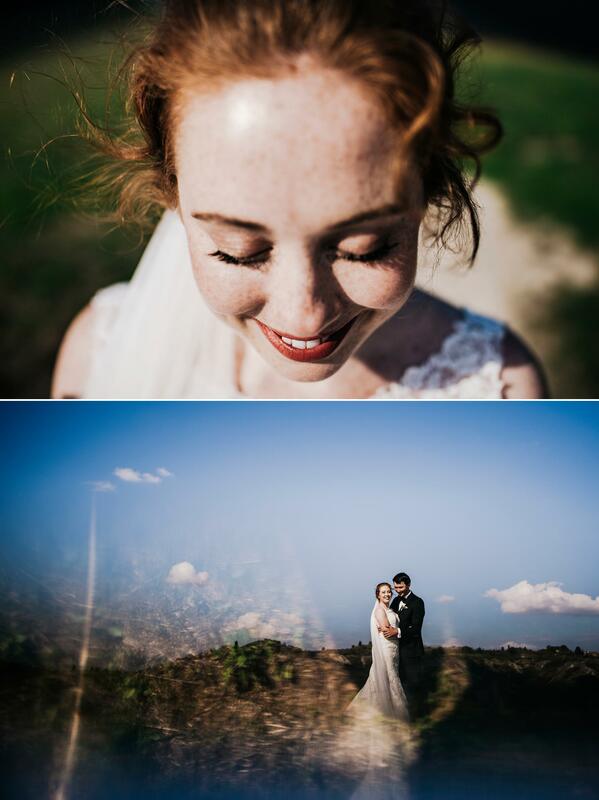 Warm light and breathtaking views of the hills surrounding the high city were a perfect setting for a portrait session I will never forget. 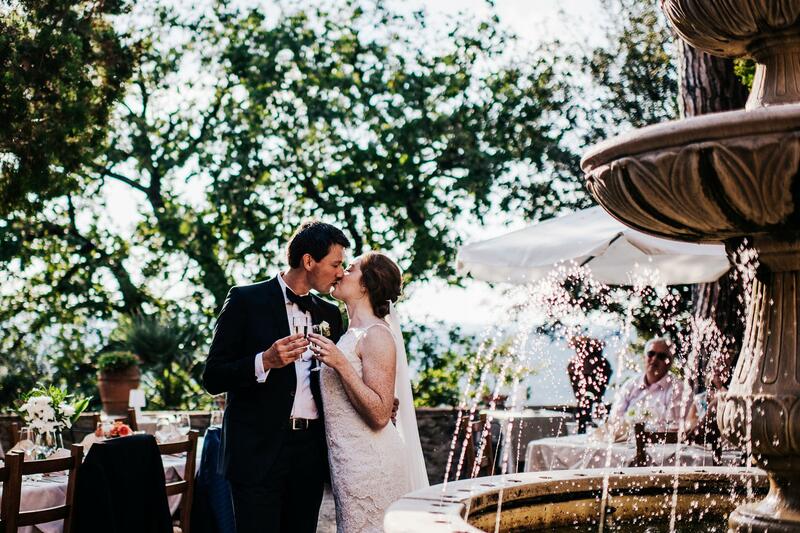 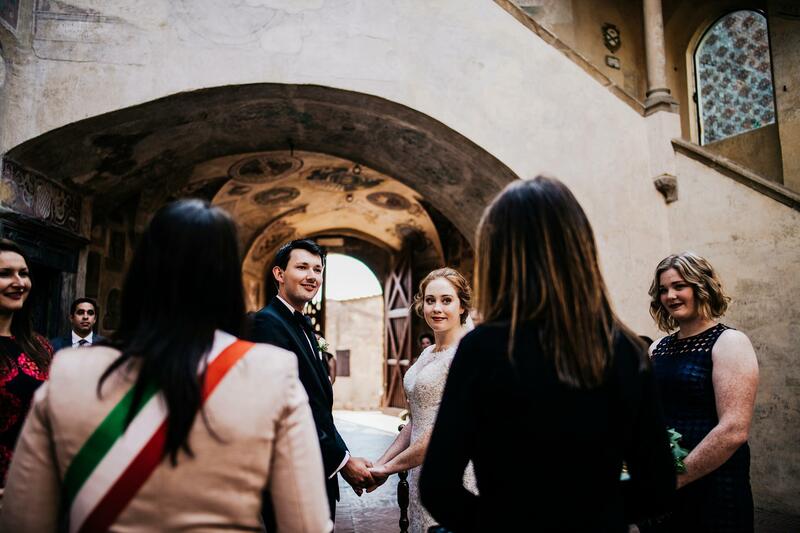 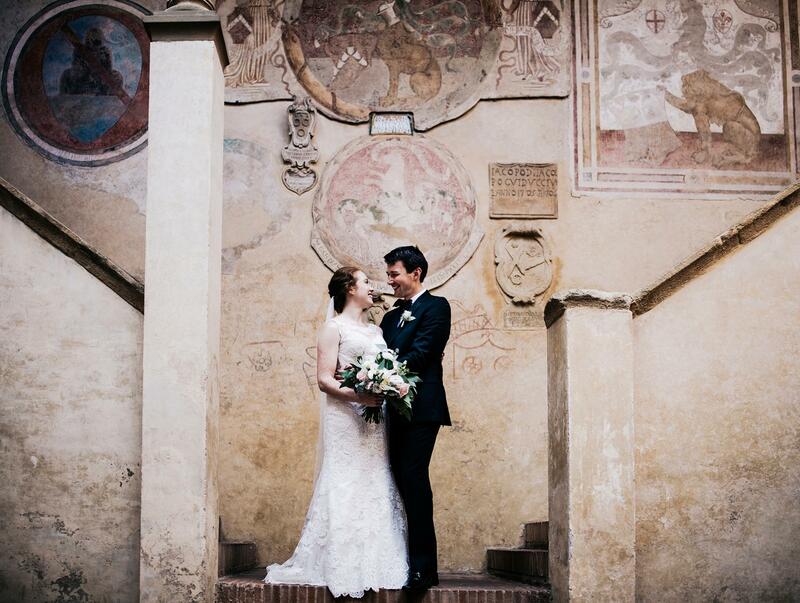 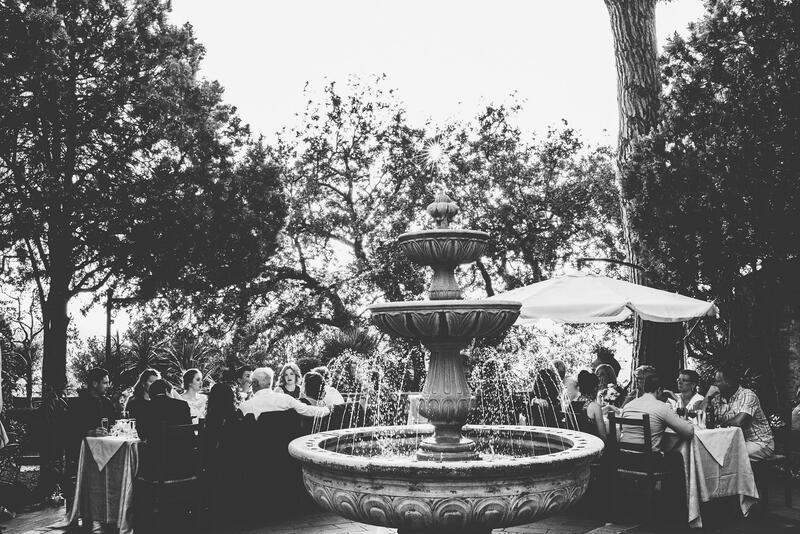 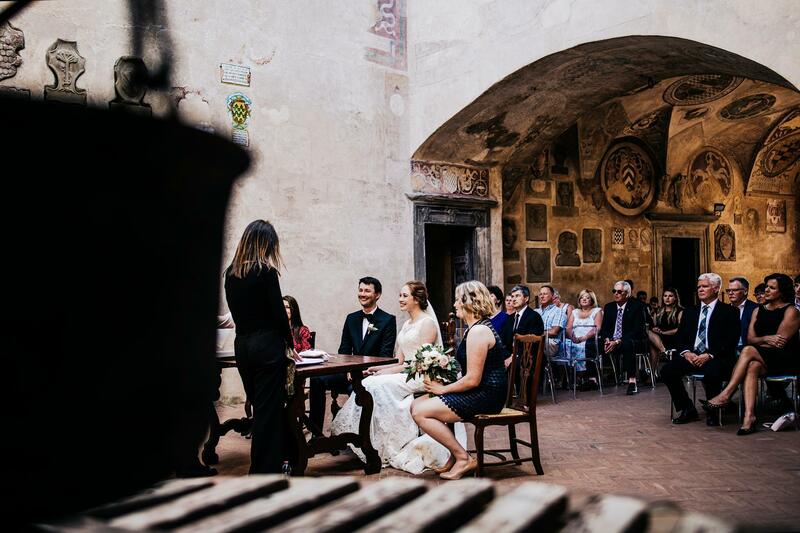 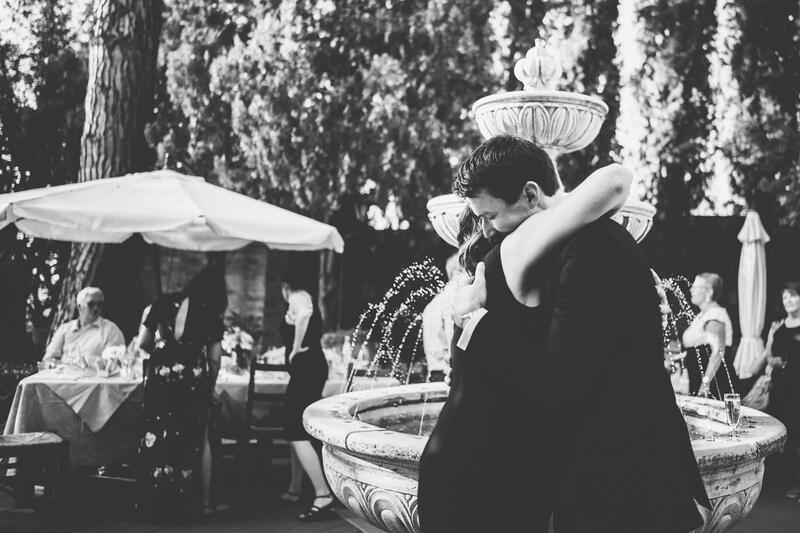 Celebrated in the marvellous Palazzo Pretorio, organized and coordinated in every detail by Francesca – Efffetti Wedding Planner this intimate wedding in Certaldo ended with dinner in the garden of the Castle’s restaurant. 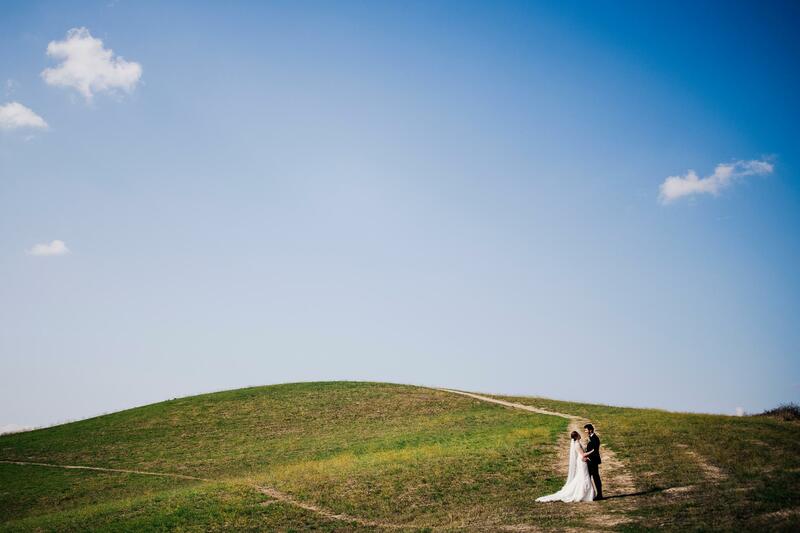 Wish you a world of happiness.